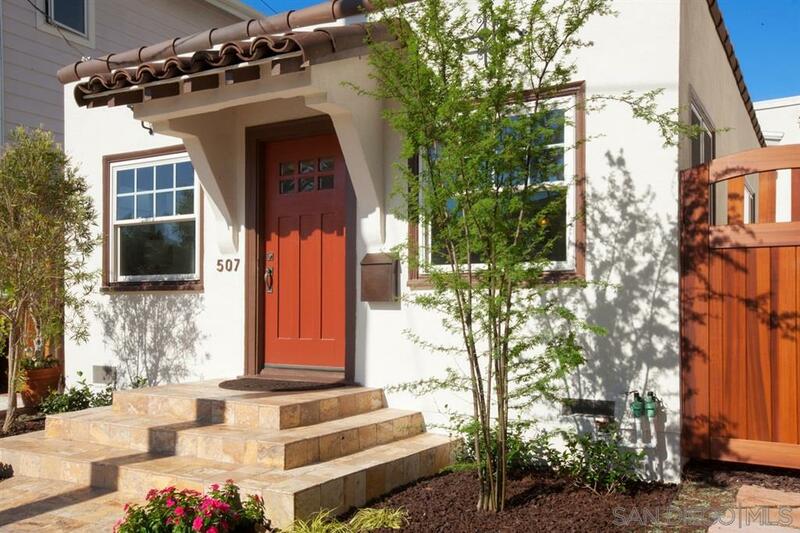 Fall in love with this incredible Coronado bungalow! Amazing opportunity to have a perfect pied-Ã -terre in one of the most desirable, walk-able neighborhoods. Relax and enjoy the open floor plan, remodeled kitchen, spacious dining room and private backyard. Charming 1920's architecture featuring wood floors, dual-pane windows, indoor laundry, fresh paint, all new landscaping, new gate and fence, ample storageâ¦and all appliances are included. Enjoy the island lifestyle-easy access to the village and beach.